The podcast curious about what it truly means to live a fulfilling and interesting life, where wellness is for everybody and having an open mind to learning from others is the key to the best life. We talk about wellbeing, self-care, lifestyle, and all the different approaches to living a better life. We take a holistic approach to wellbeing looking at issues of the body, mind and spirit. We cover topics ranging from minimalism and clean beauty, to instinctive self-care and journalling. We look at seasonal living, mental health, food, and travel. We talk to people from all walks of life, folks within in the wellness industry, and people who have an interesting take on what it mean to live a good life. 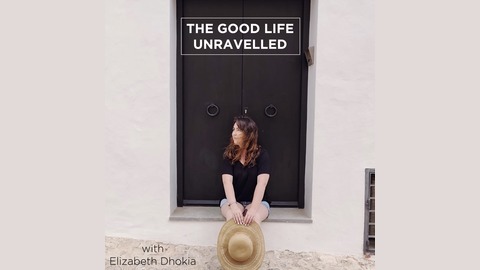 Join the conversation: #goodlifeunravelled The Good Life Unravelled is hosted by Elizabeth Dhokia. An introduction to this brand new podcast all about wellness, wellbeing, self-care, personal development, and holistic living. This takes a different approach, we are seeking a diversity of voices from all walks of life to share their wisdom so together we can figure out what it truly means to live a good life. I don't have all the answers, but hopefully, together, we can go on this journey of discovery. 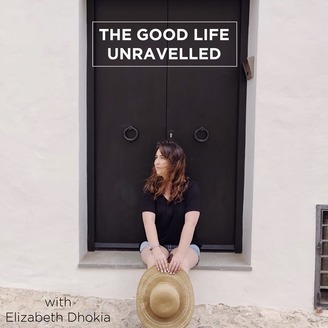 This short episode covers what The Good Life Unravelled is about, why I started the podcast, what I believe in, and who this podcast is for.